"Change your expectation to appreciation. Your world will also change." A quote that left me an impression yesterday. 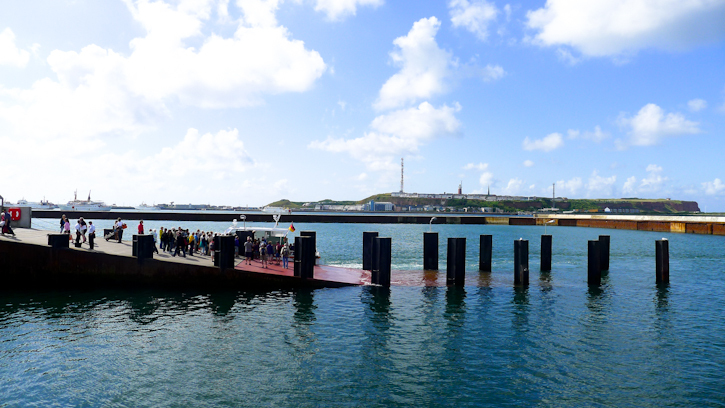 Photo taken at Helgoland, Germany.